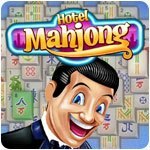 Hotel Mahjong Game - Download and Play Free Version! Hotel Mahjong can't be played through the iWin Games console or purchased with iCoins. We apologize for any inconvenience. 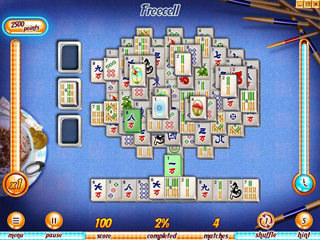 Make your reservation for tile-matching madness with this suite of Mahjong fun! Match tiles in 20 floors of a grand hotel featuring five unique variations on this ancient classic. Complete each room and unlock even more fun in the hotel Casino, Recreation Room, and Rooftop Terrace. 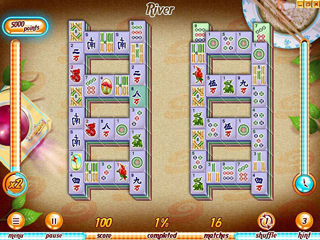 Whether you're looking for classic Mahjong fun or unique twists to bend your brain, Hotel Mahjong Deluxe is ready for you! Check in today!